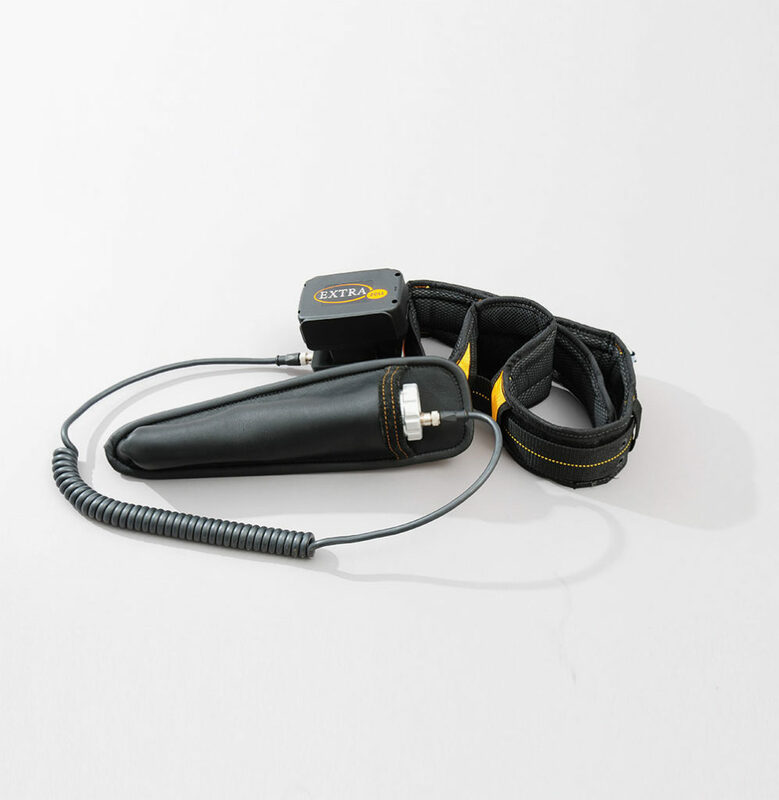 Extrazell® handheld device for veterinary biomechanical stimulation works through vibration in the frequency range between 8 Hz (Hertz) and 30 Hz. This vibration mimics the effect of physiological vibration (up to 12 Hz) that is present in the muscles of every animal, even at rest. The aim of this therapy is to reinitiate this resting oscillation of muscle fibres, as a basis for the recovery of a normal healthy metabolic condition (microcirculation in the extracellular space) in the tissue of the horse, especially the tissue found in muscles and tendons. Where microcirculation is disrupted in strained muscle and tendon tissue, chronic and painful disorders of the musculoskeletal system of the horse are commonly found. If a horse feels muscular or tendon pain it can trigger uncharacteristic behavioural changes in the animal resulting in a lack of desired response rider’s cues and poor performance in the ring or on the race track. This type of pain is often overlooked in a diagnosis of lameness via ultrasound (sonography) and X-ray imaging. 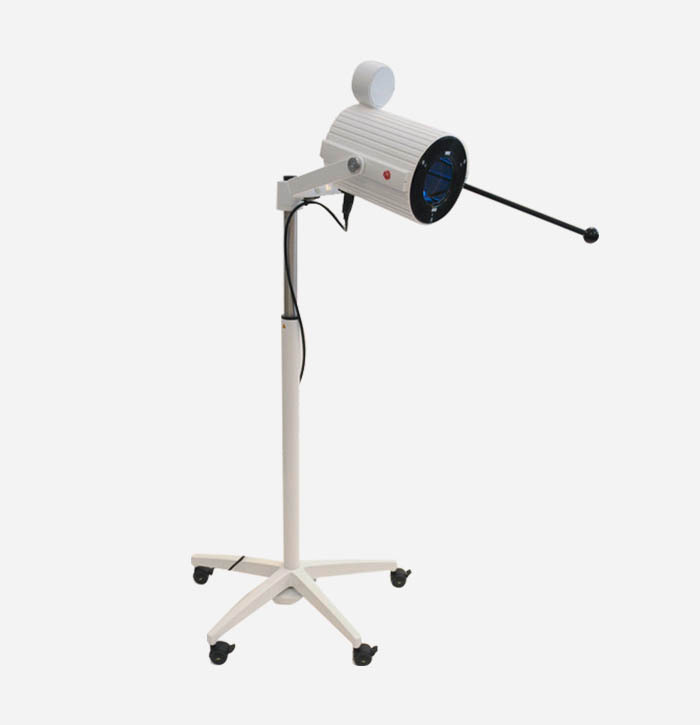 Innovative medical device use in pain therapy, chronic inflammation, musculoskeletal pain, poor peripheral circulation, wound healing, skin diseases. Water-filtered infrared-A (wIRA) is produced in special radiators, whose full spectrum of radiation of a halogen bulb is passed through a cuvette, containing water, which absorbs or decreases the described undesired wavelengths of the infrared radiation. wIRA decreases: pain (and required dose of analgesics), hypersecretion, inflammatio. wIRA can also show positive immunomodulatory effects.